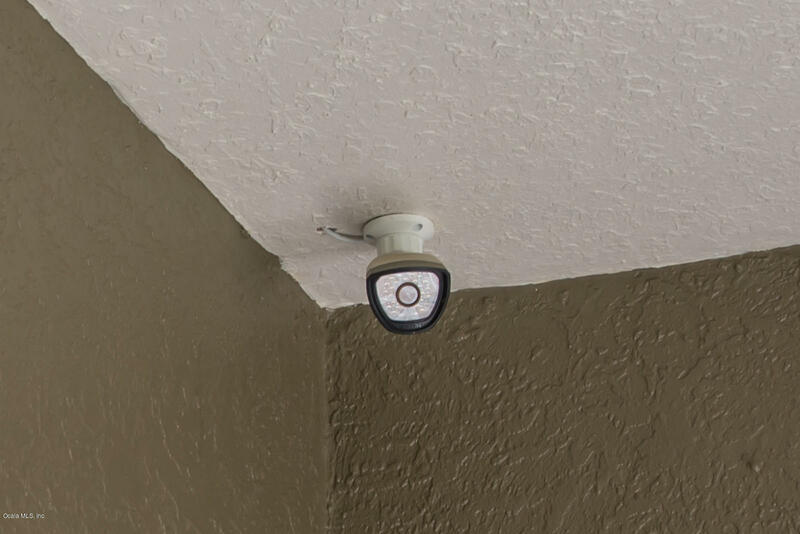 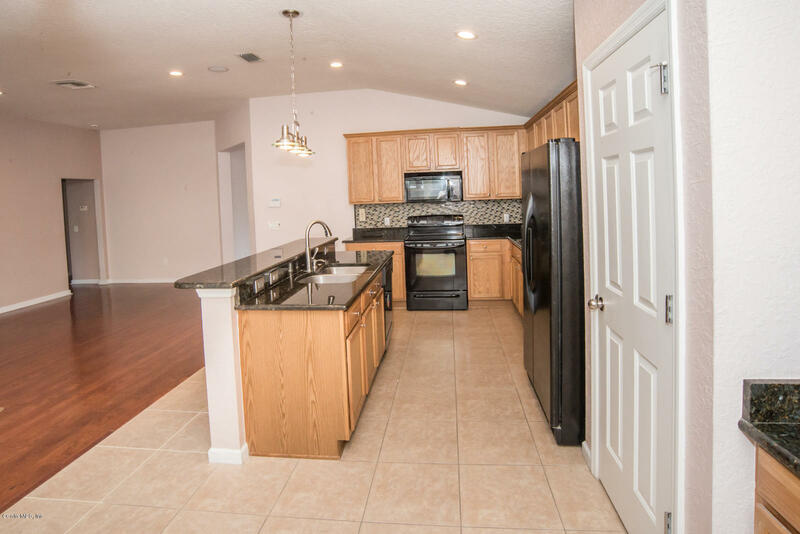 THIS LAVISH WELL APPOINTED WINDSOR MODEL HOME ON A CORNER LOT INCLUDES 4 BEDROOMS, 2 BATHS AND A 2 CAR GARAGE, ALL WIRED FOR SOUND INCLUDING A SECURITY SYSTEM WITH 12 CAMERAS AND DVR! 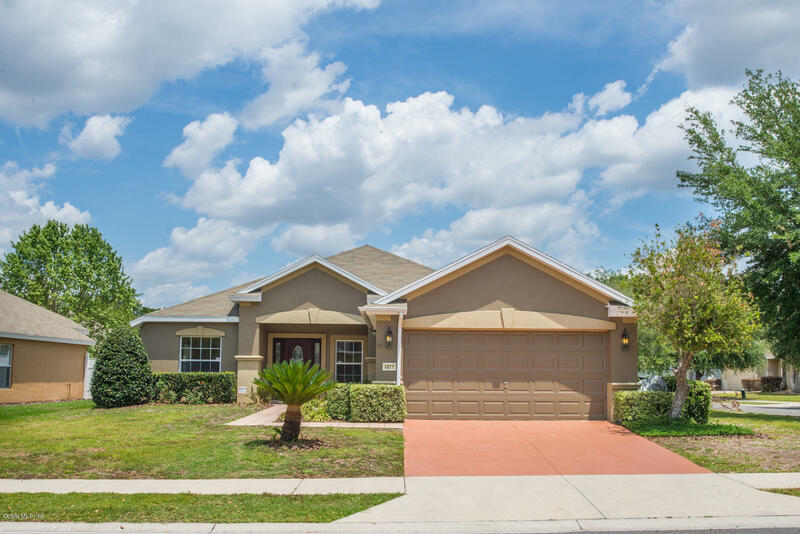 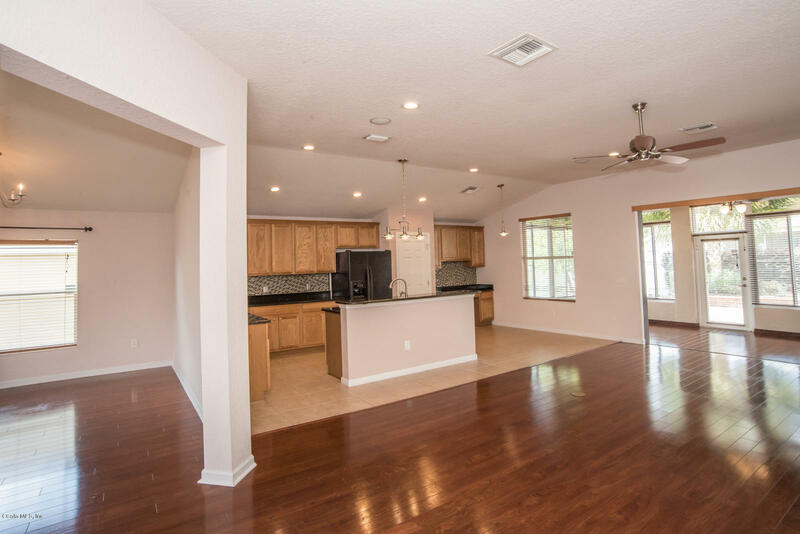 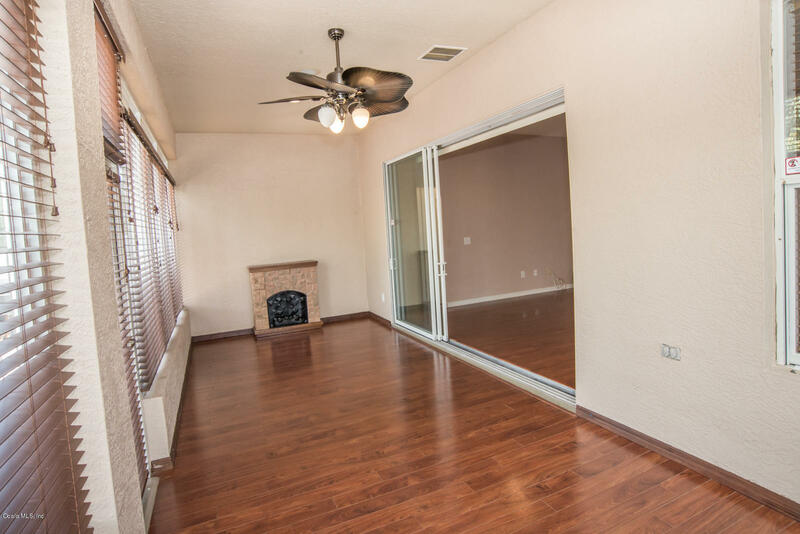 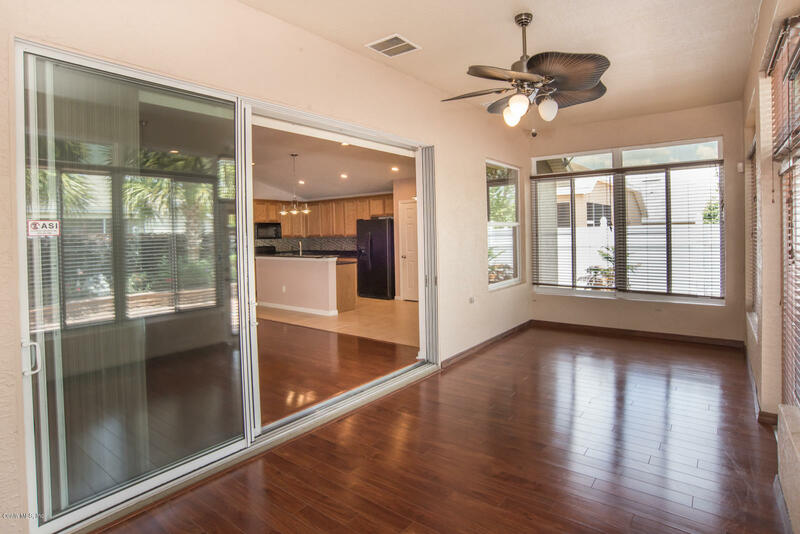 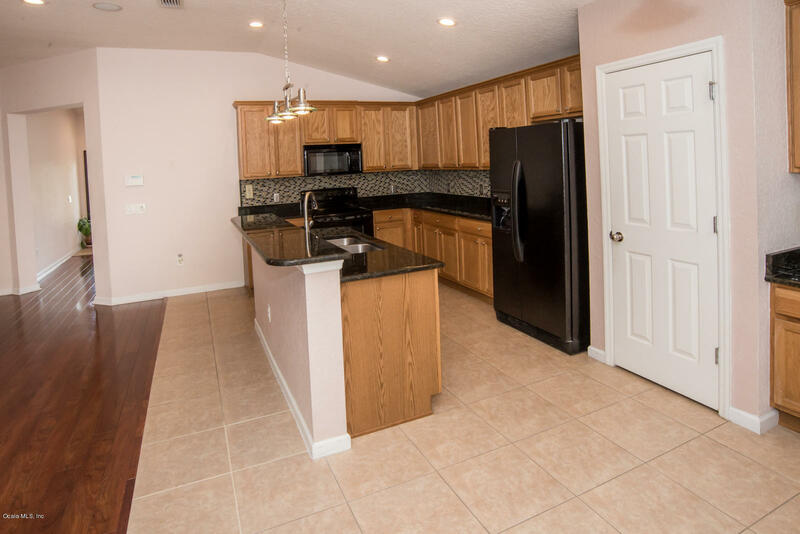 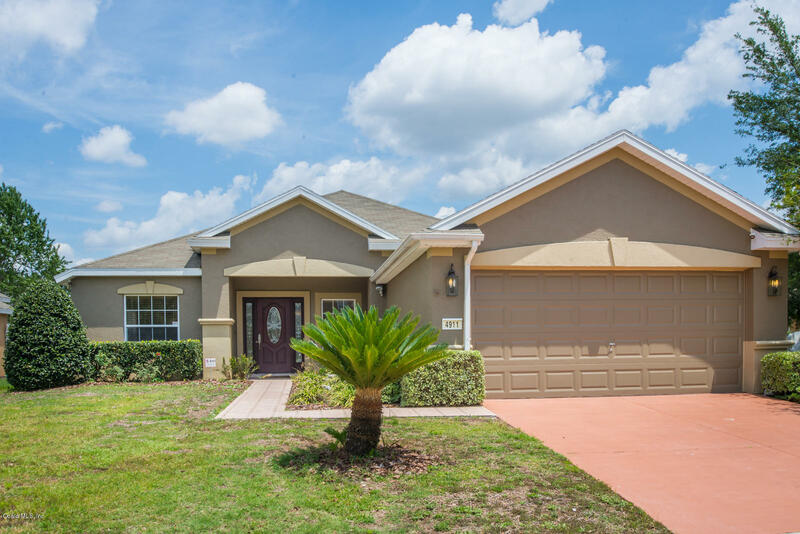 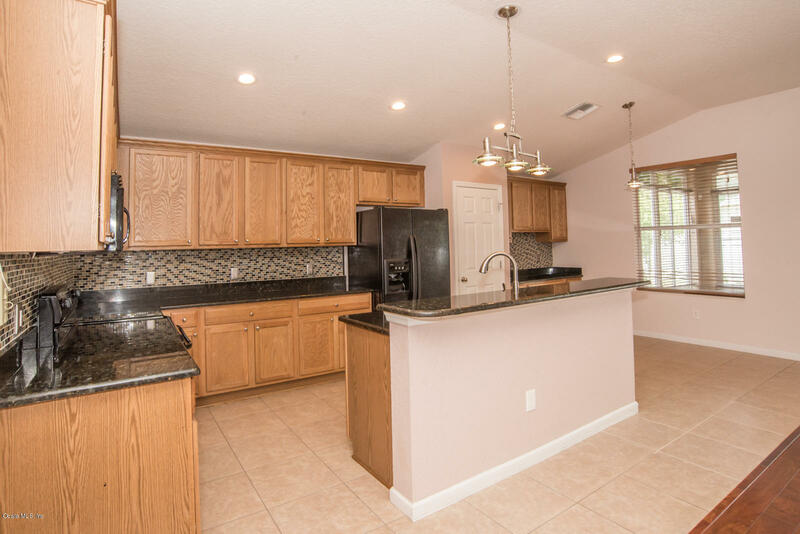 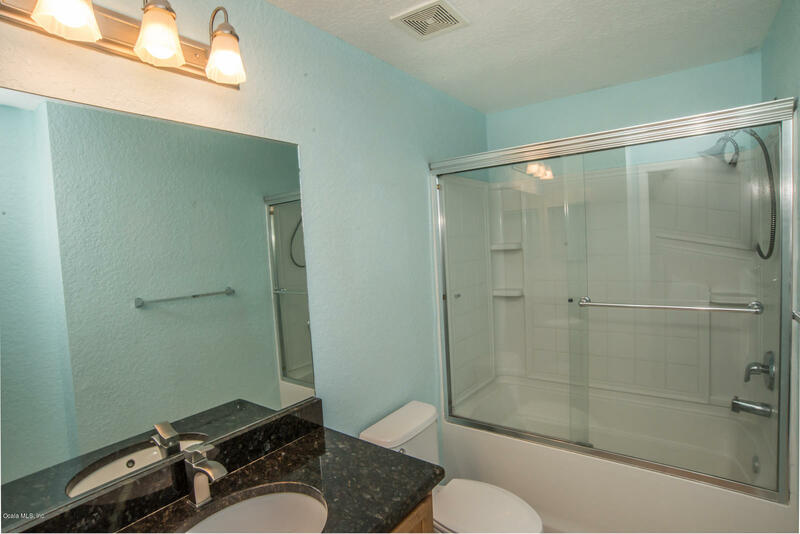 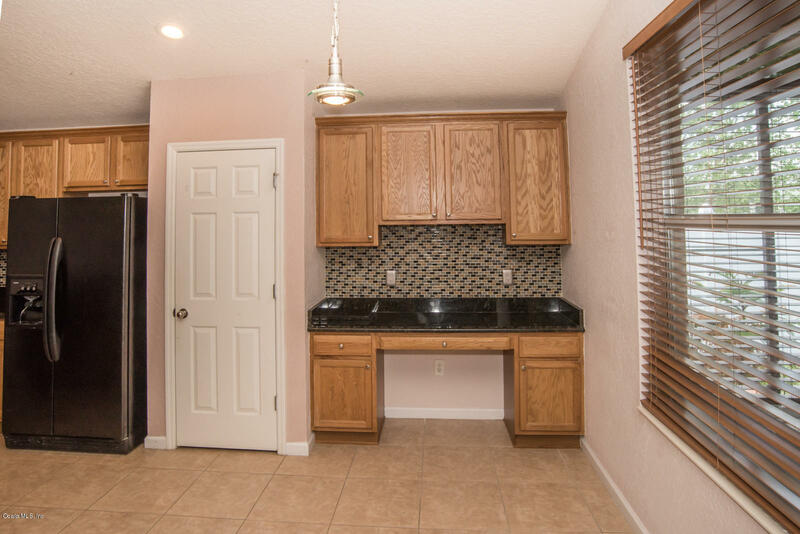 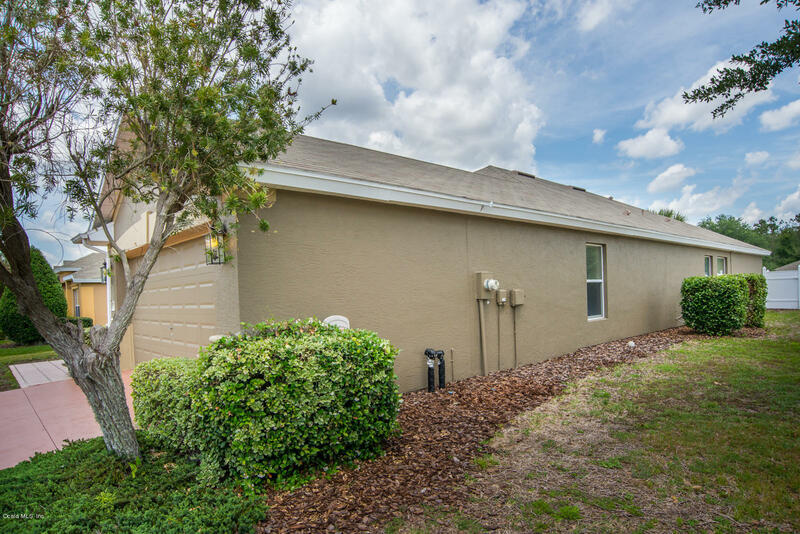 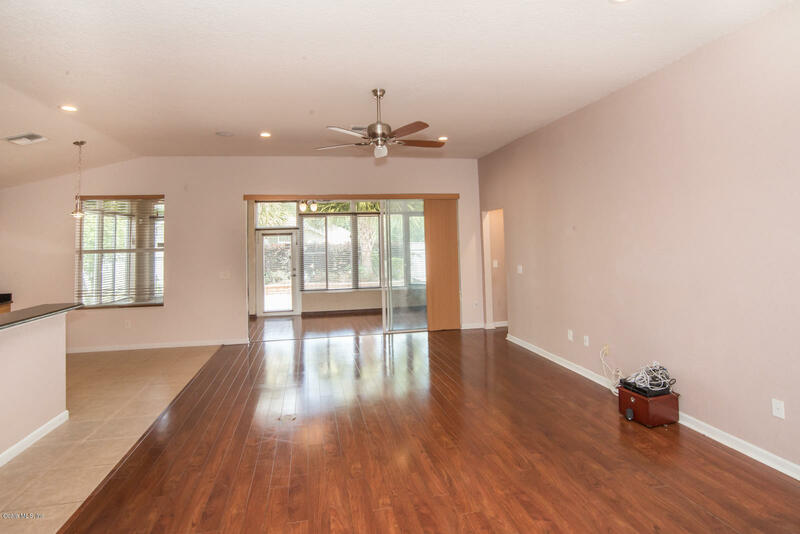 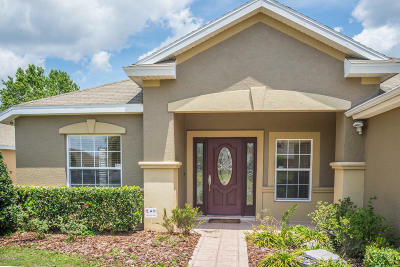 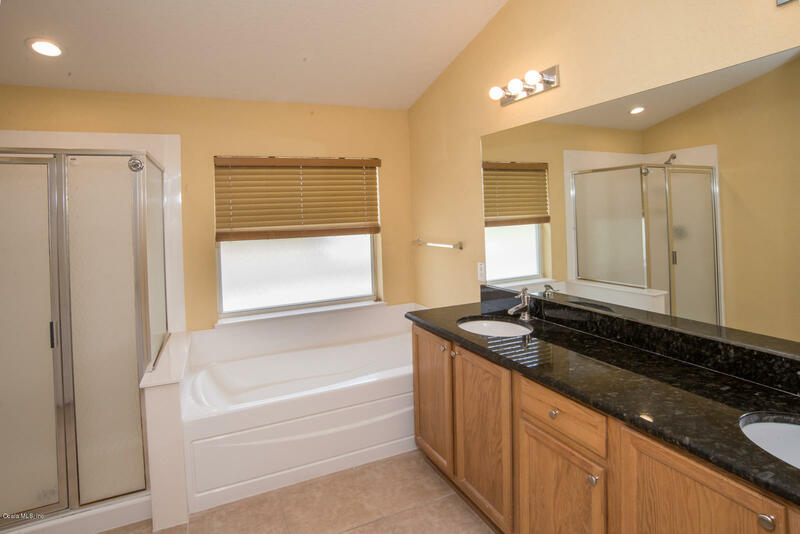 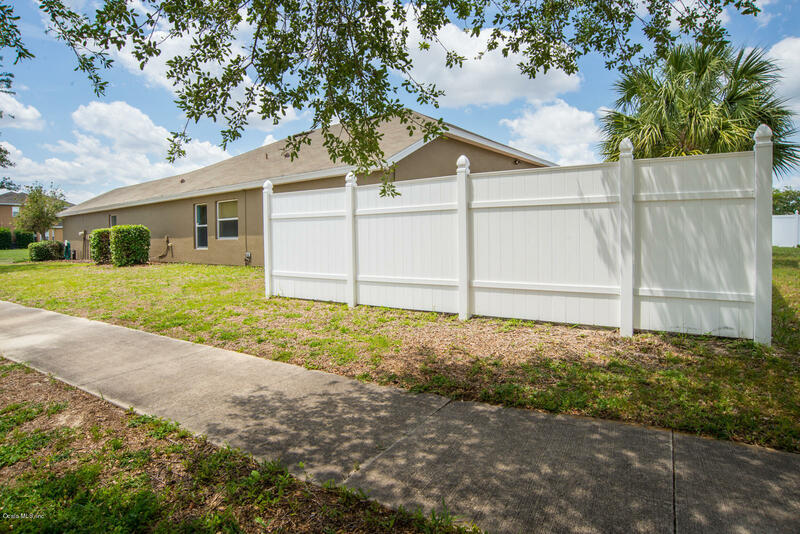 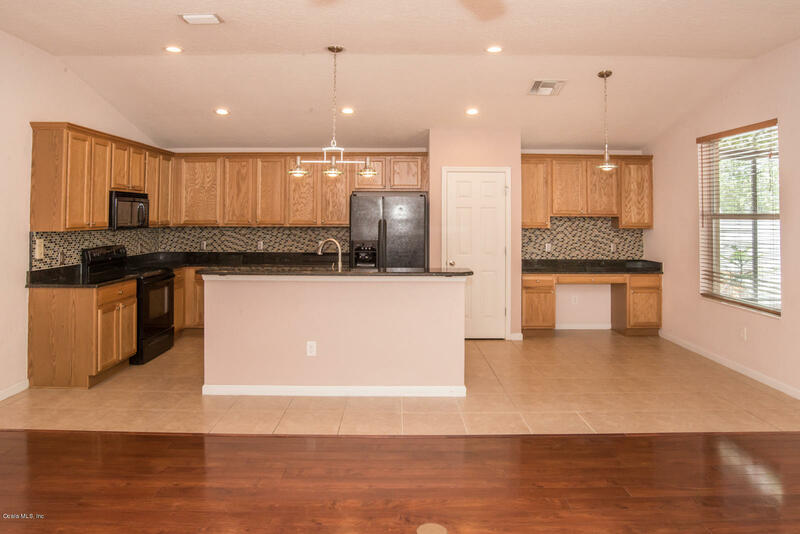 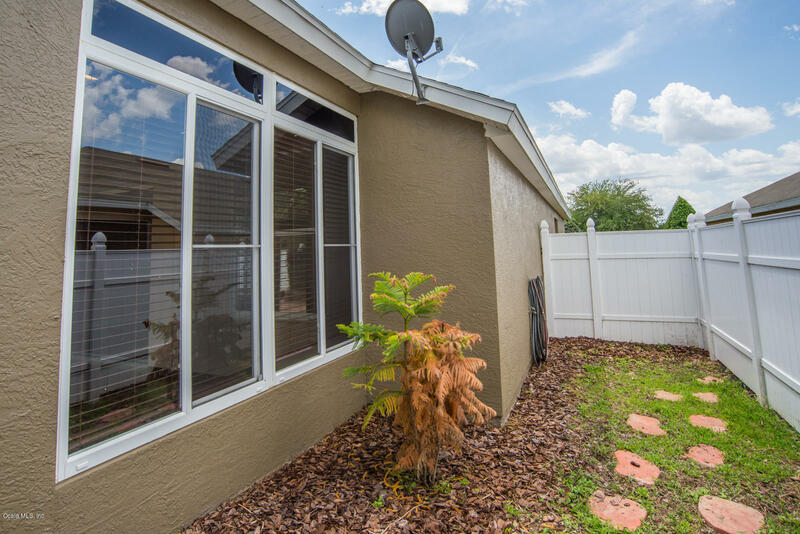 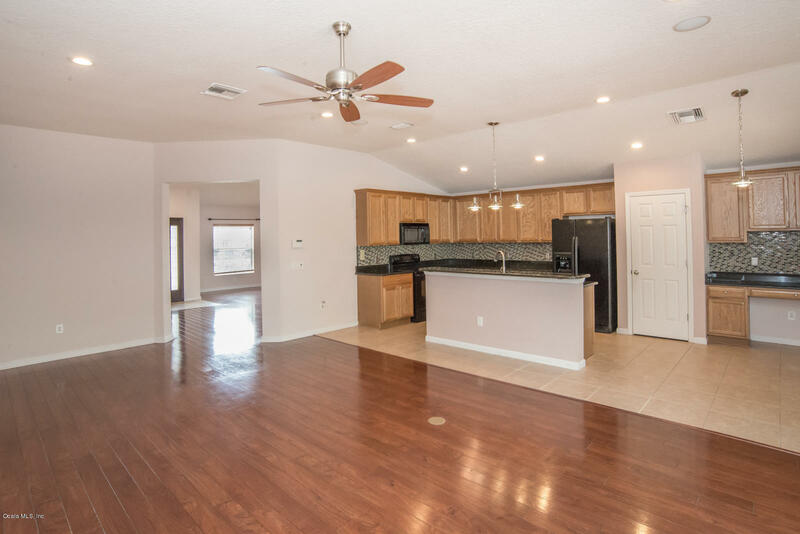 THIS BEAUTIFUL UPSCALE HOME OFFERS PROGRAMMABLE LED LIGHTING THROUGHOUT, UPGRADED SOLID WOOD CABINETRY, GRANITE COUNTER TOPS WITH TILE BACKSPLASH IN THE KITCHEN AND BATHS! 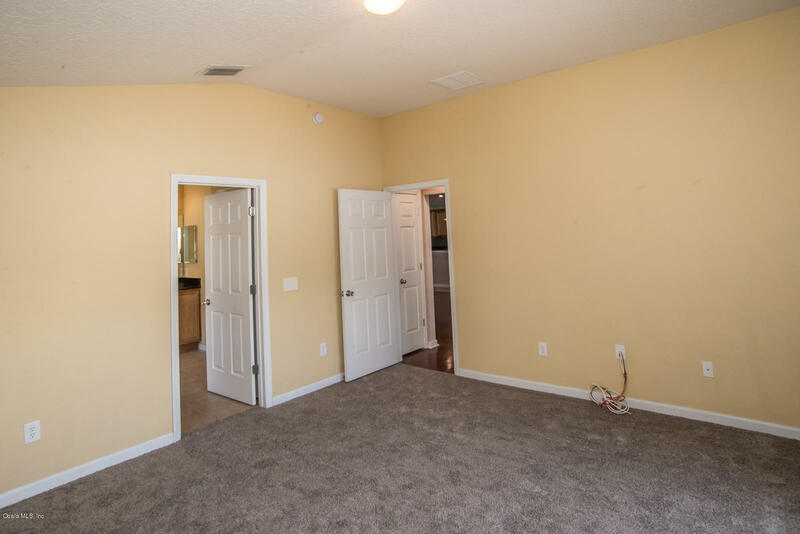 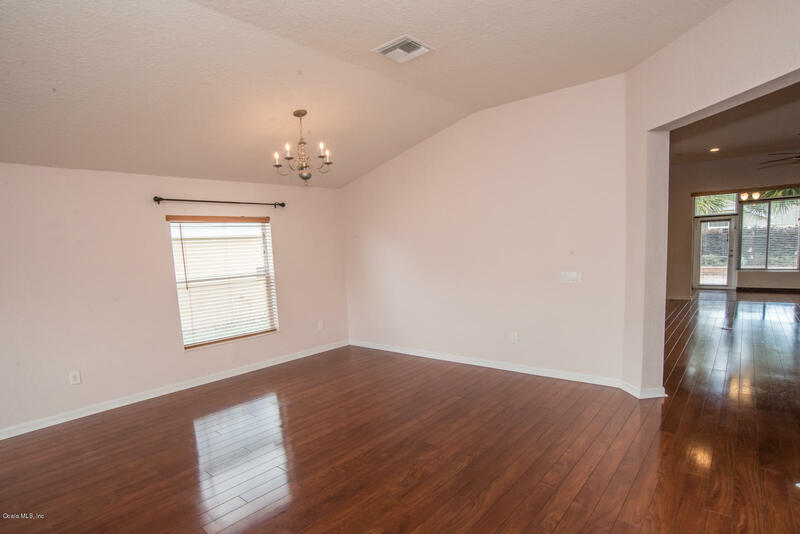 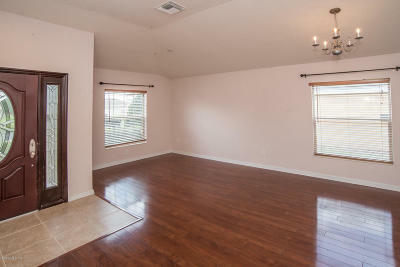 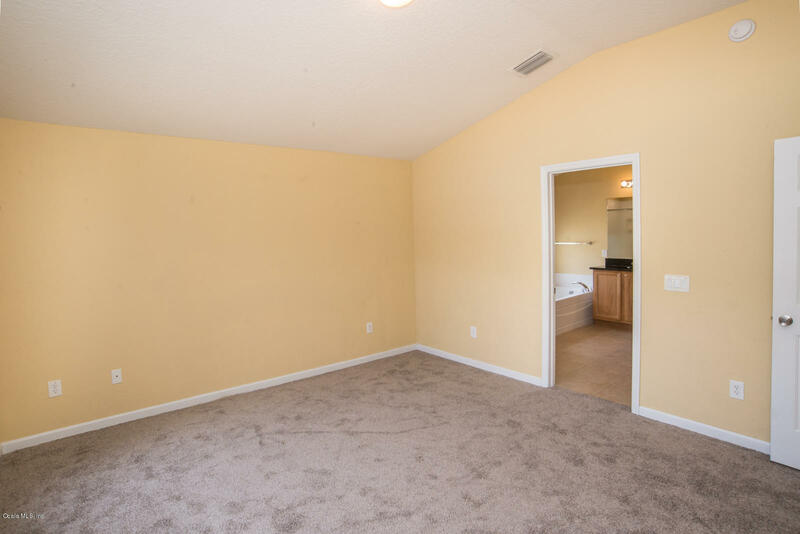 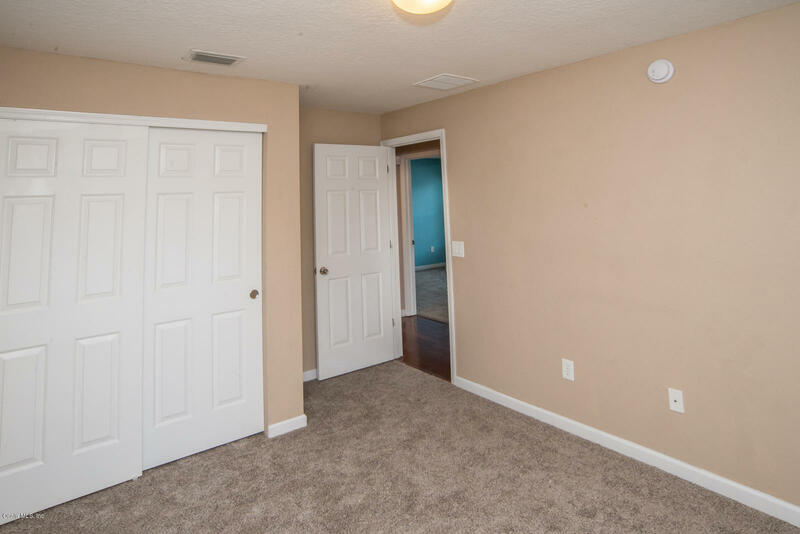 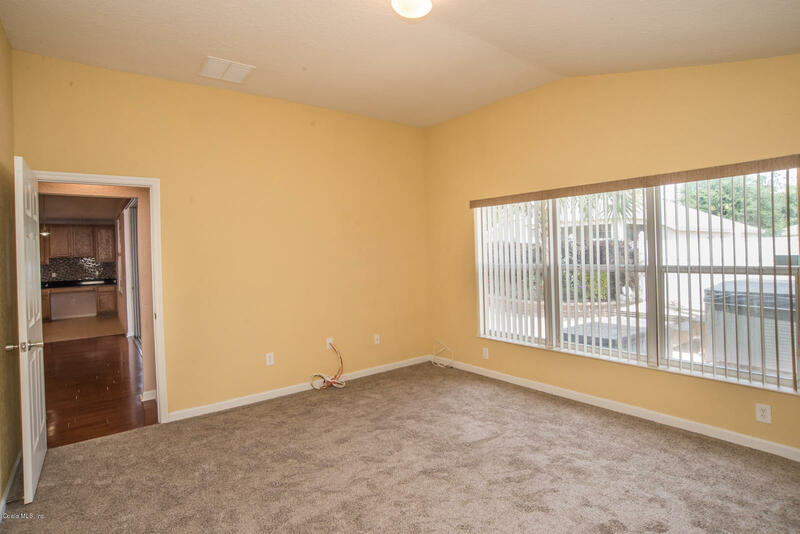 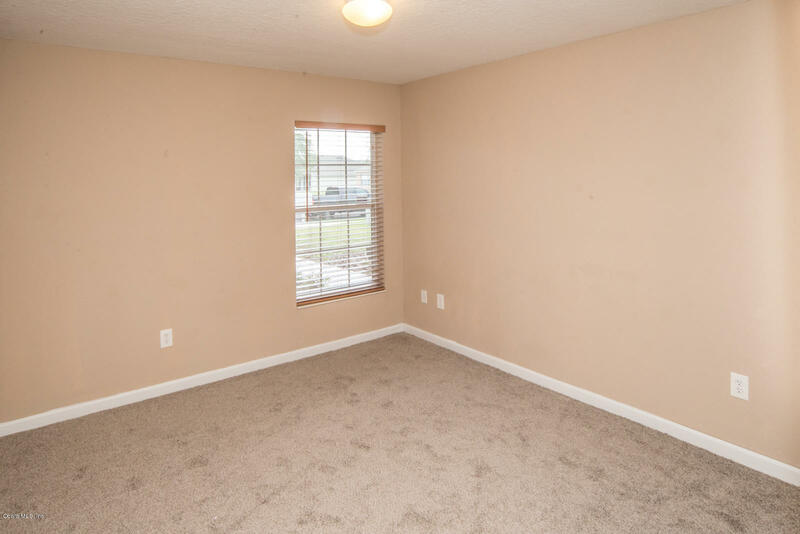 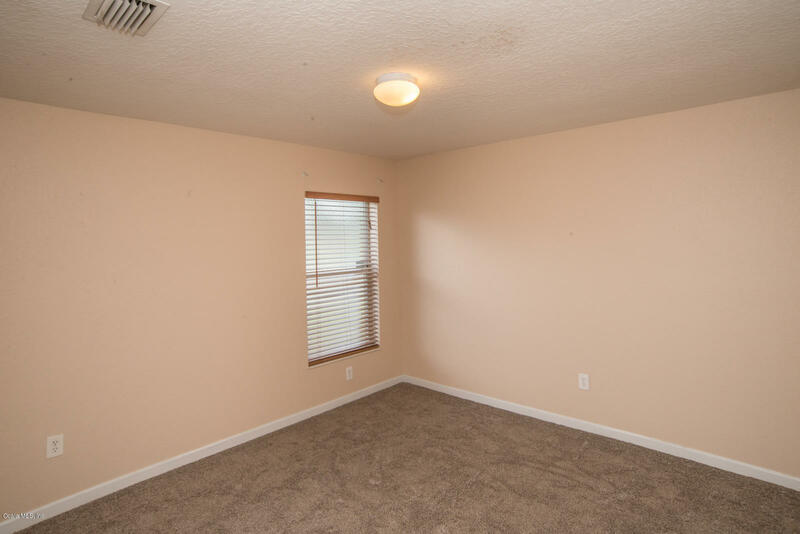 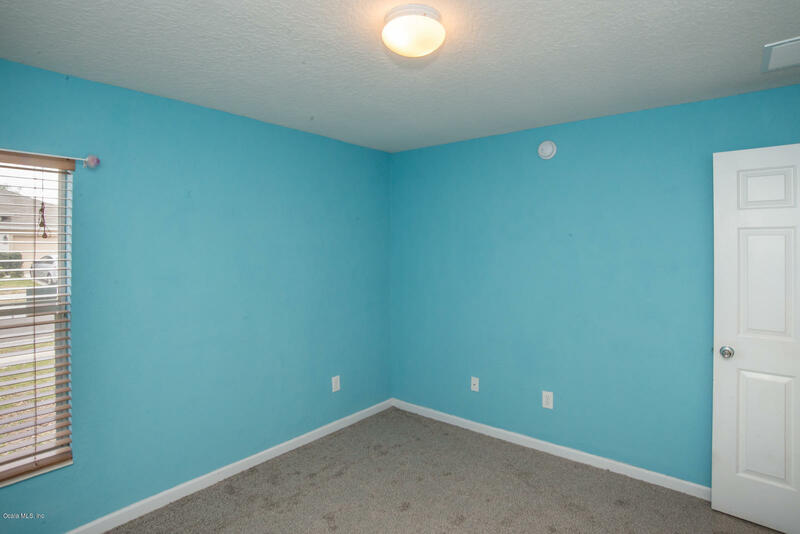 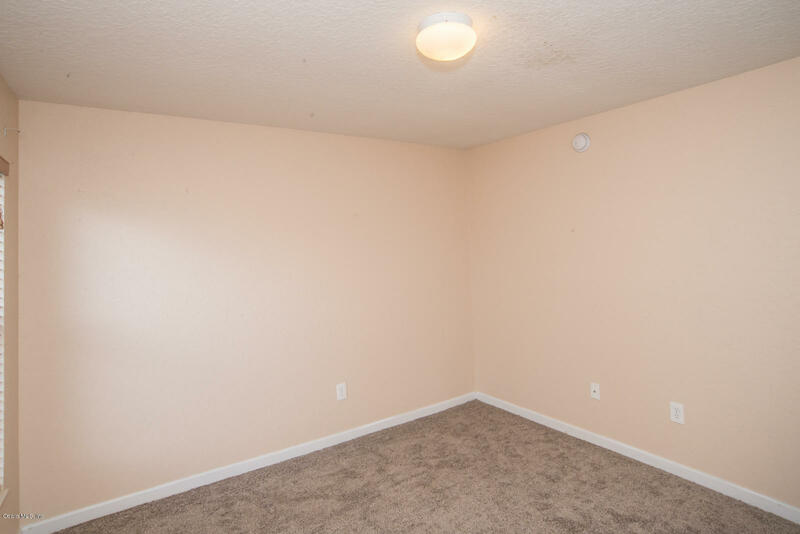 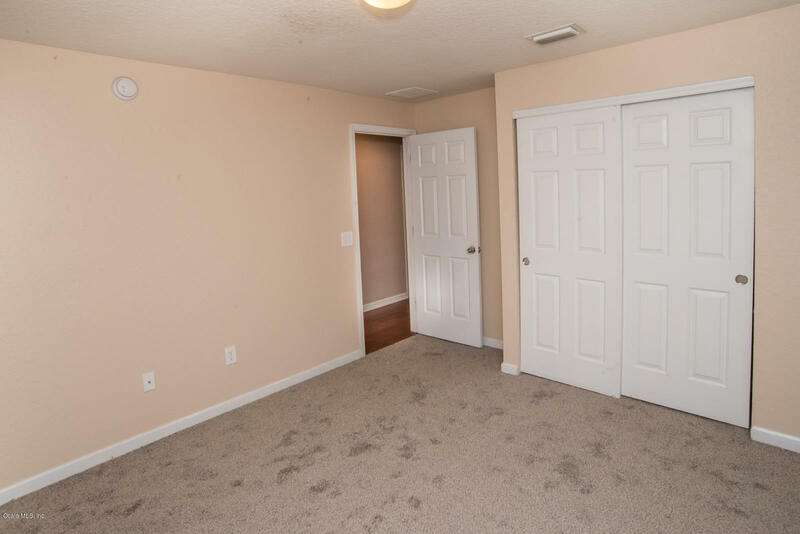 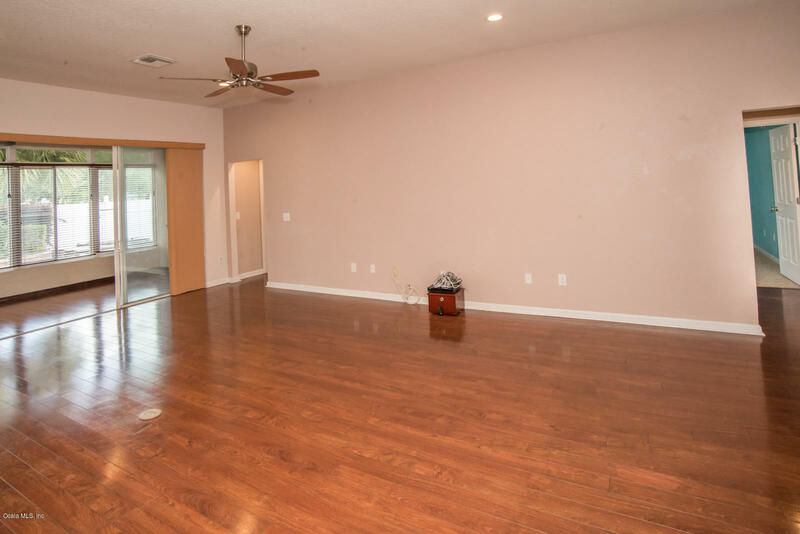 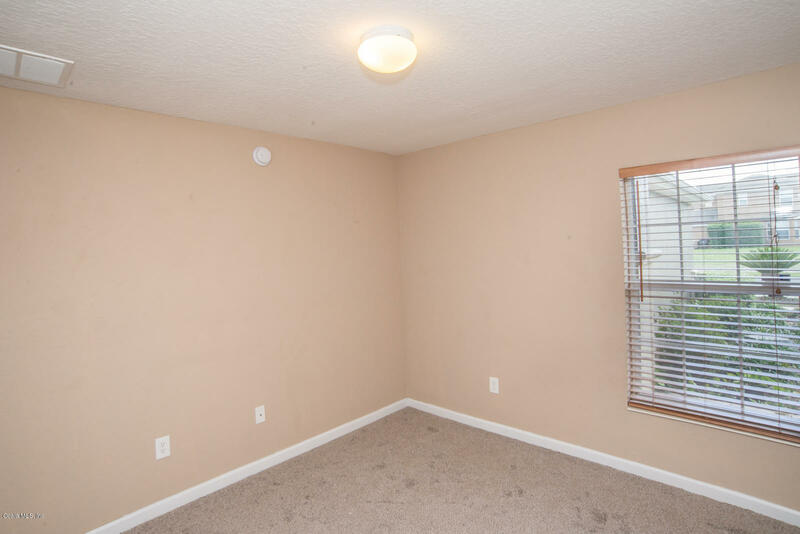 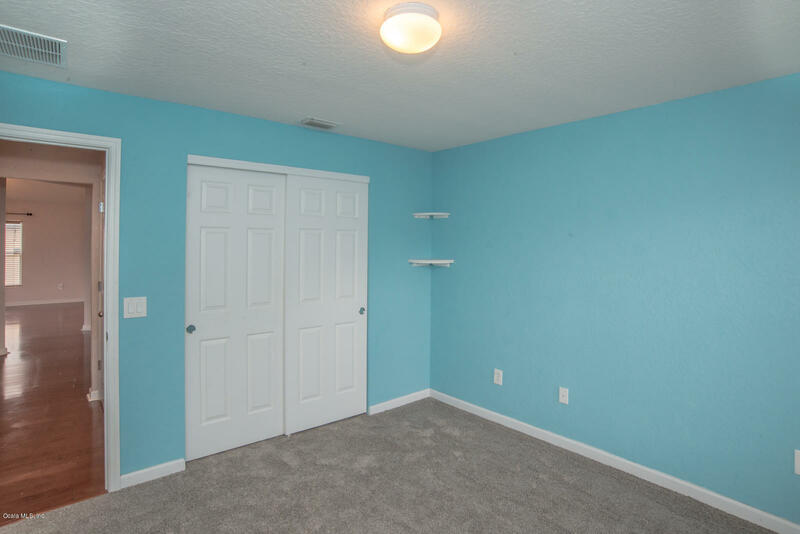 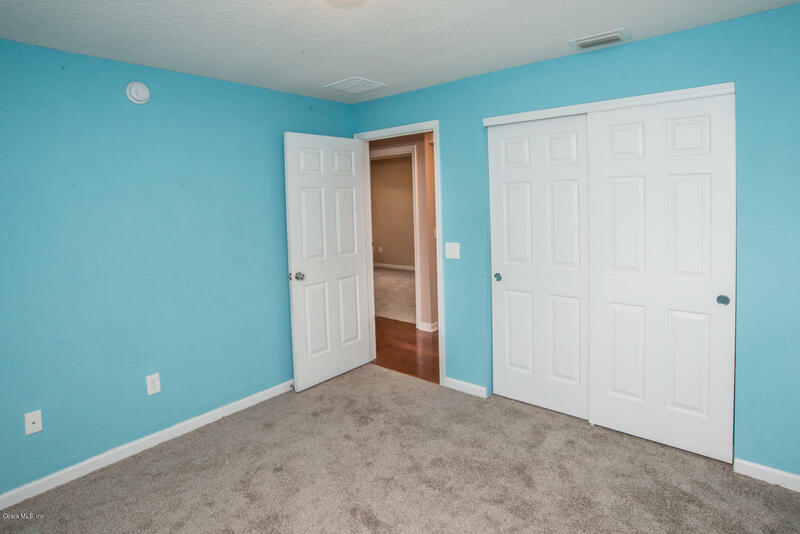 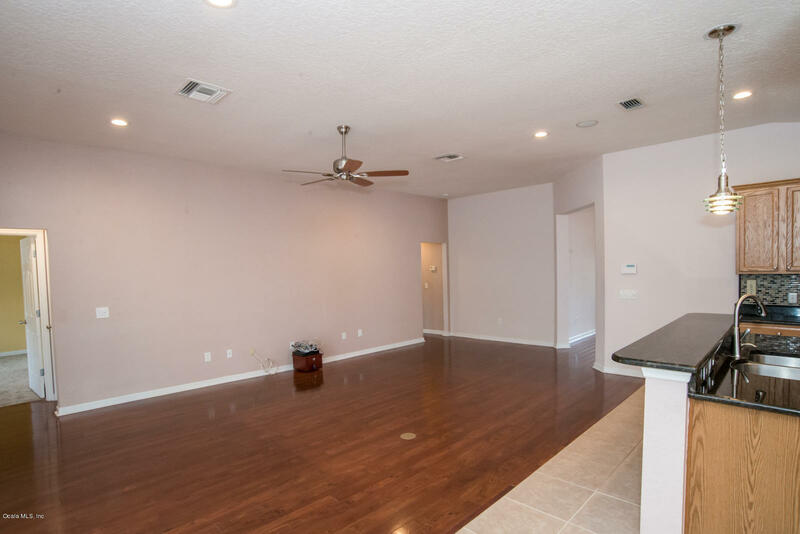 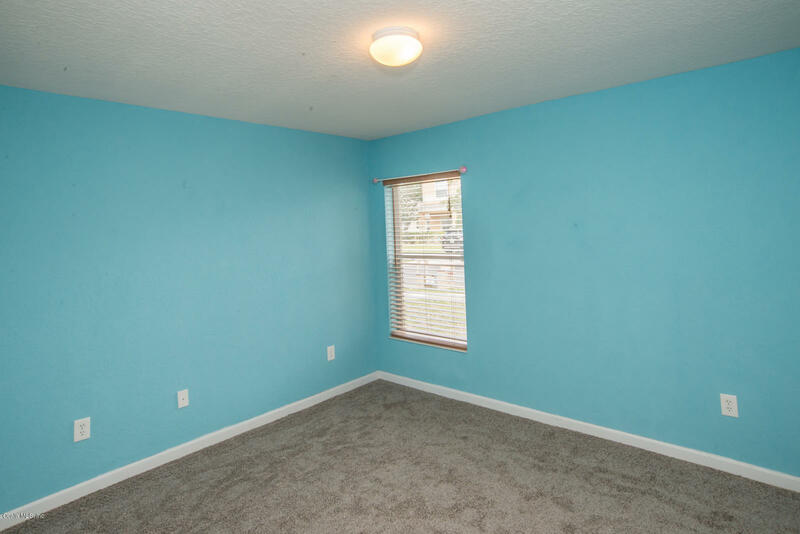 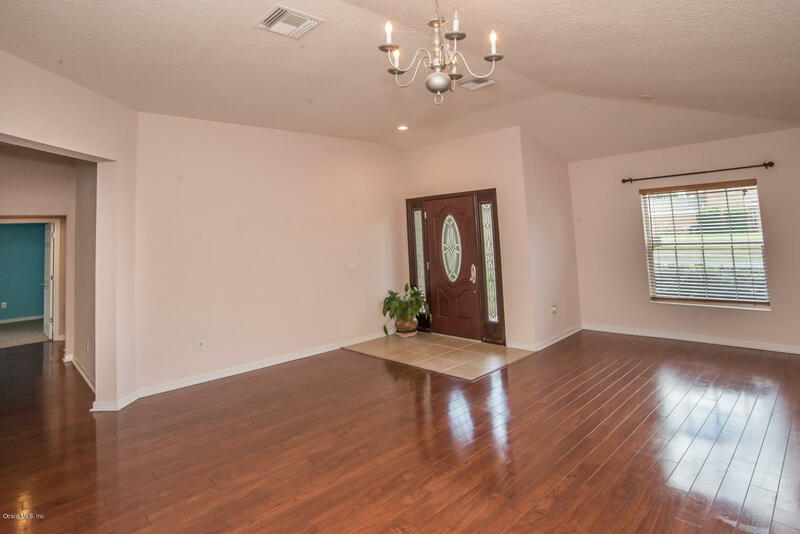 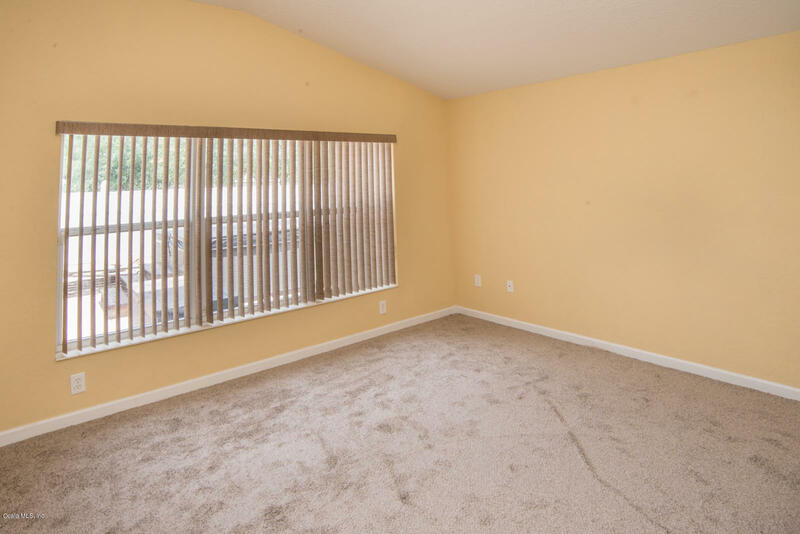 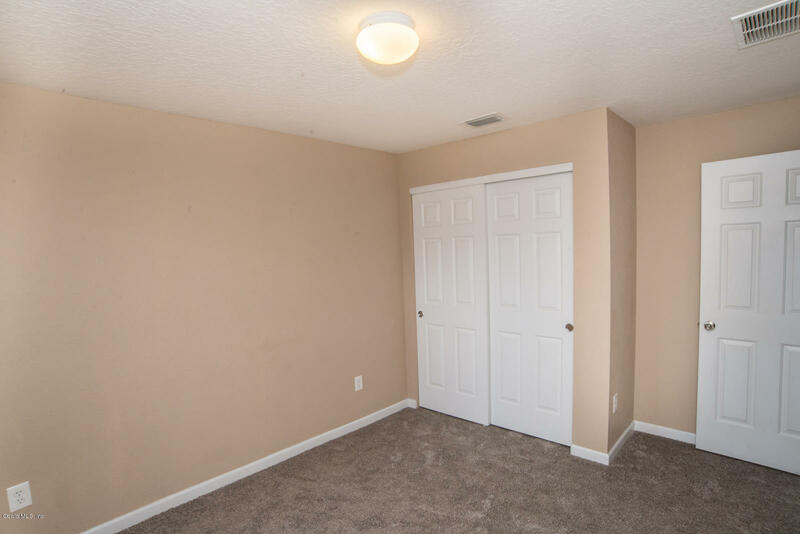 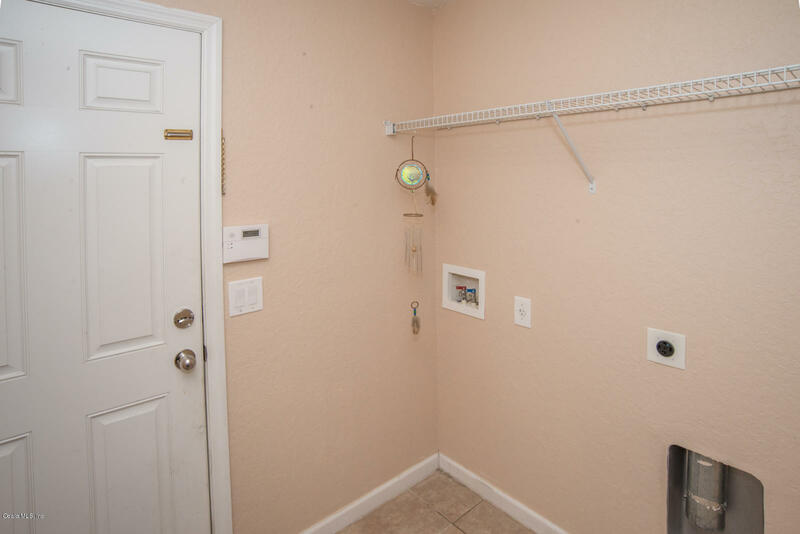 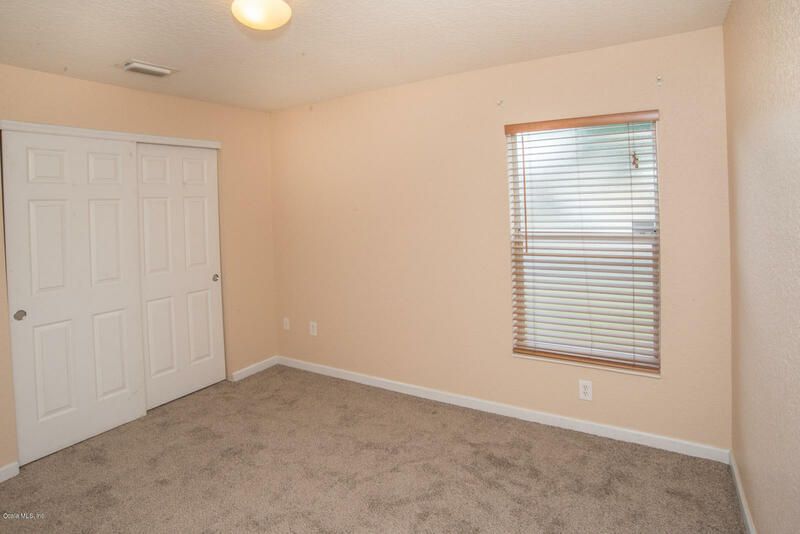 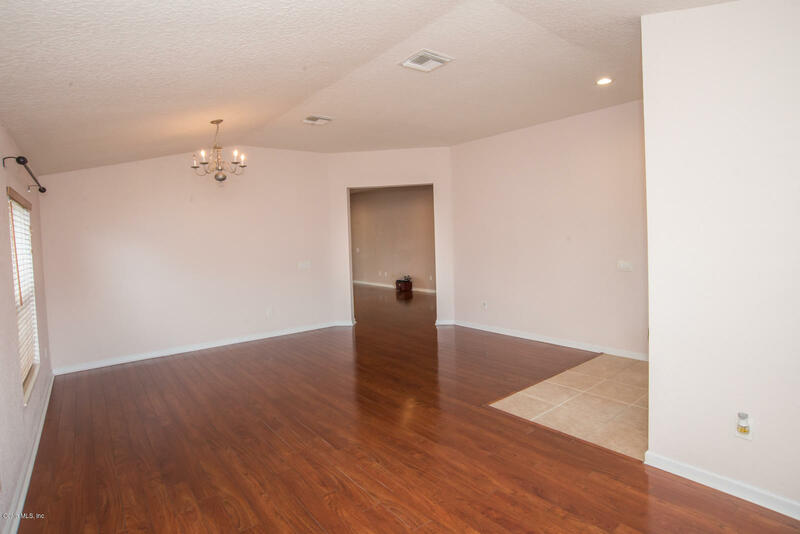 NEWLY PAINTED THROUGHOUT AND NEW CARPET IN ALL BEDROOMS (2018). 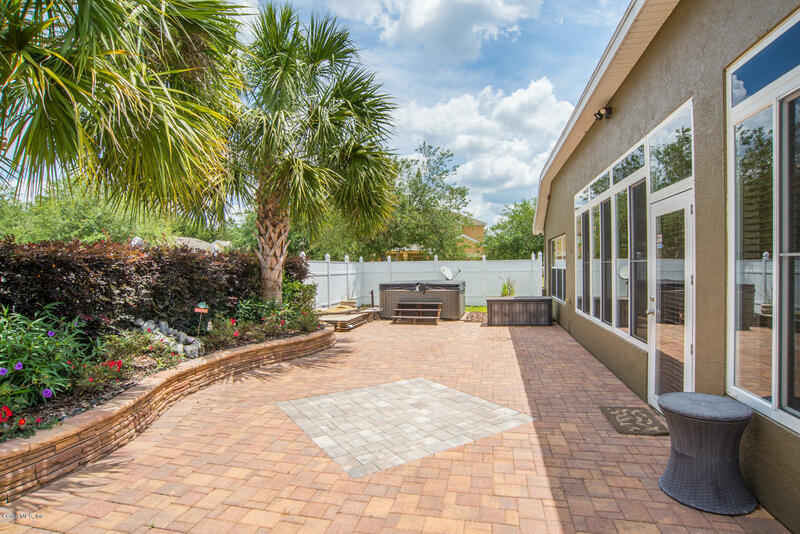 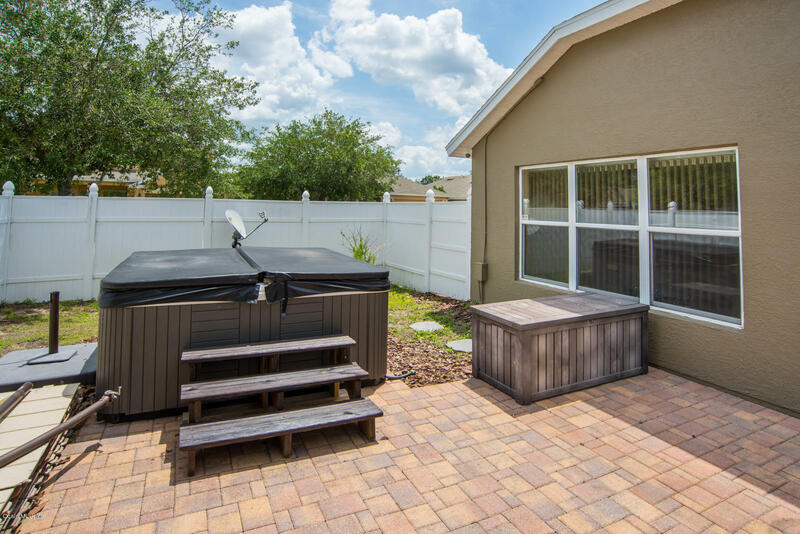 THIS HOME ALSO FEATURES A 6 ZONE IRRIGATION SYSTEM, VINYL PRIVACY FENCE, HOT TUB, AND FANTASTIC OVER SIZED PAVER BACK PATIO. 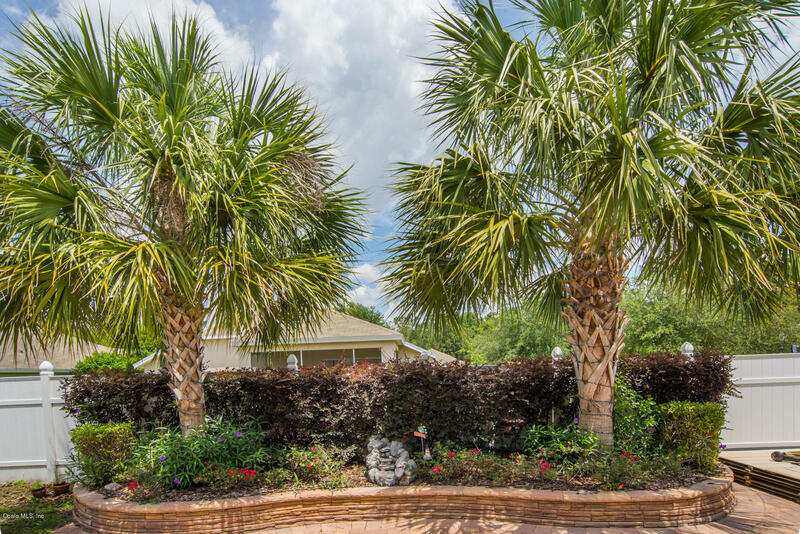 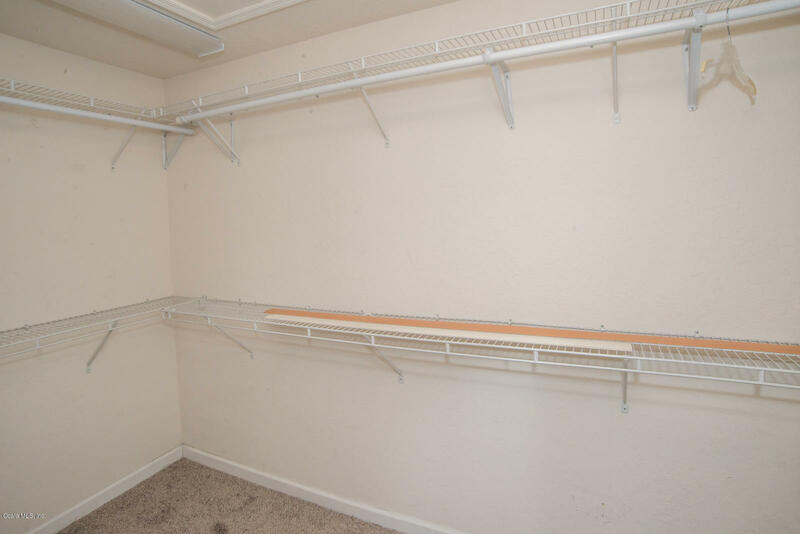 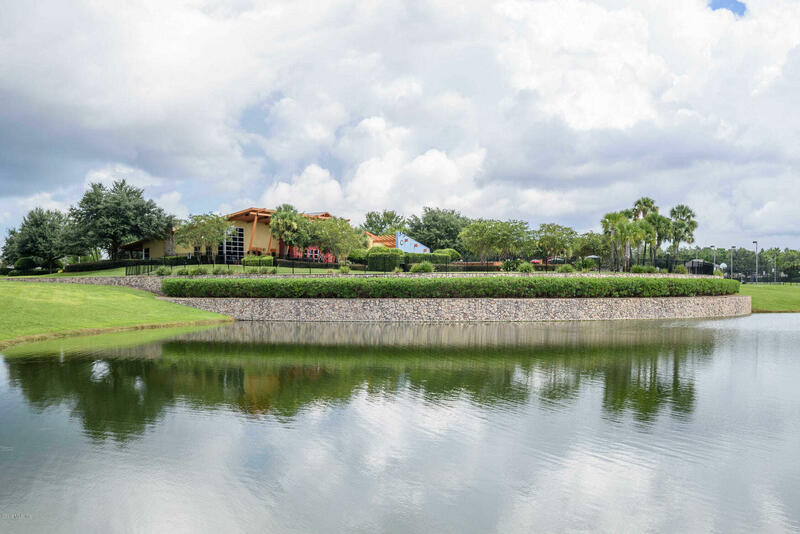 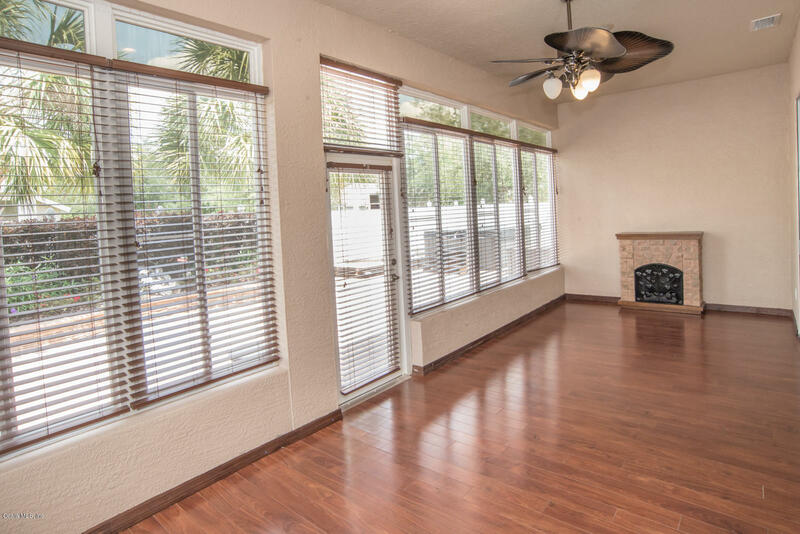 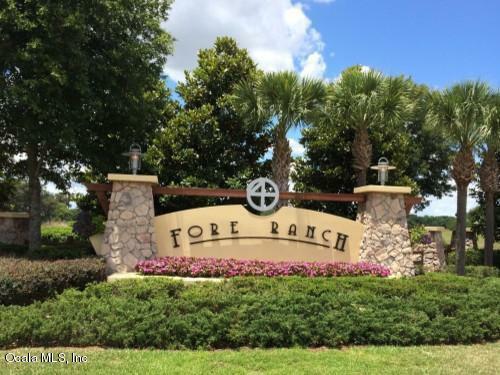 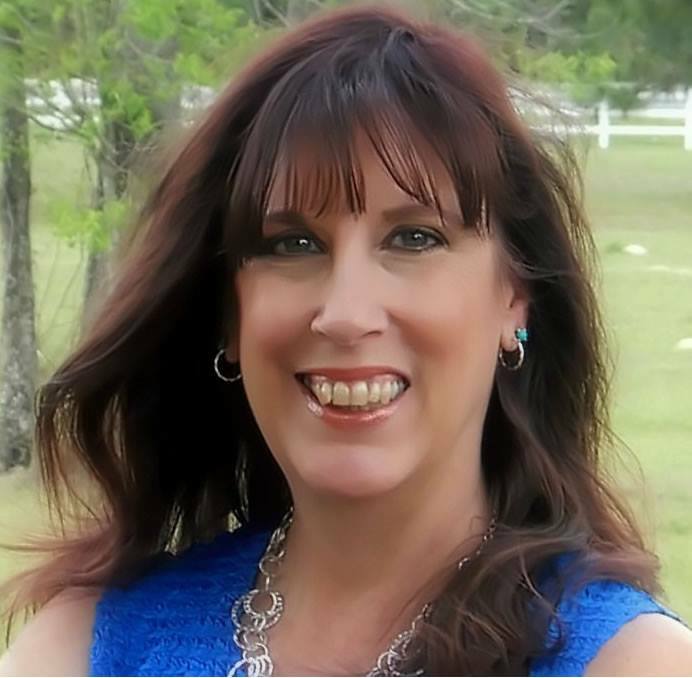 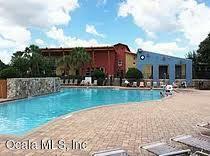 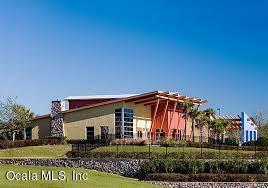 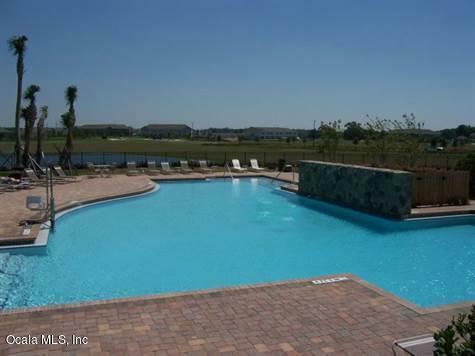 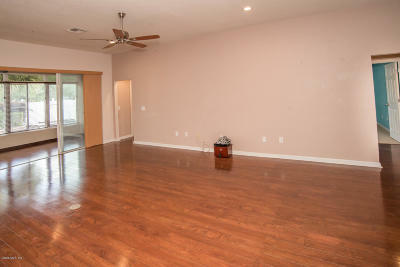 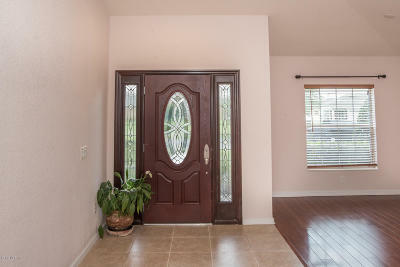 MANY MORE AMENITIES, THIS HOME IS A MUST SEE!